Workers at the Ibarapa Polytechnic, Eruwa are currently protesting against the alleged non-payment of their salaries and other entitlements running to twenty-four months by the Oyo state government. The workers, among who were members of Senior Staff Association of Nigerian Polytechnics (SSANIP) and Non Academic Staff Union (NASU), were as at press time bolting the entryways of the institution. The students of the polytechnic were cautioned not to attend school since no one will attend to them when they attend. According to the daily post, efforts to get the workers their entitlements and salaries met a brick wall thus resulting in the strike action. 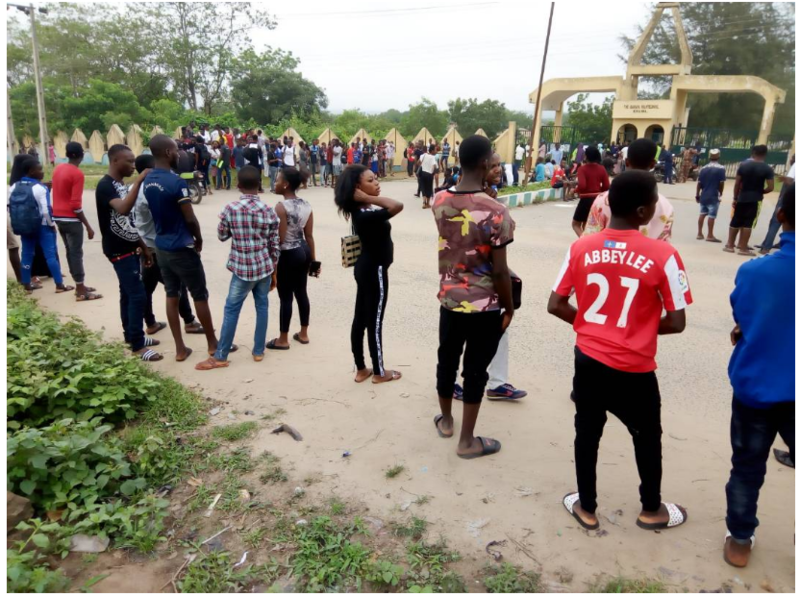 The workers according to sources chased the students out of the school and proclaimed an indefinite strike over the alleged non-payment of their salaries and other entitlements by the state government. 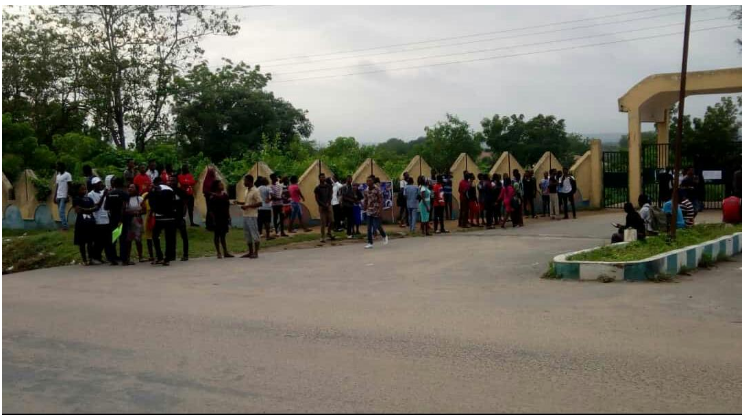 The workers in Ibarapa Polytechnic Eruwa today who embarked on the strike action demands their salaries be paid and other entitlements sorted out. Ibrahim Akande, who is the Chairman of the Non Academic Staff Union (NASU) and the Polytechnic Ibadan chapter, cautioned that that the Polytechnic Ibadan will likewise join the strike if the circumstance isn't brought under control by the state government. He again stated that the strike action by workers of SSANIP and NASU members at Ibarapa Polytechnic Eruwa and Oke-Ogun Polytechnic Saki was due to the unpaid salaries of workers 8-24months and that The Polytechnic Ibadan is yet to join the strike although Saki are as of now on strike and others will join the action too.